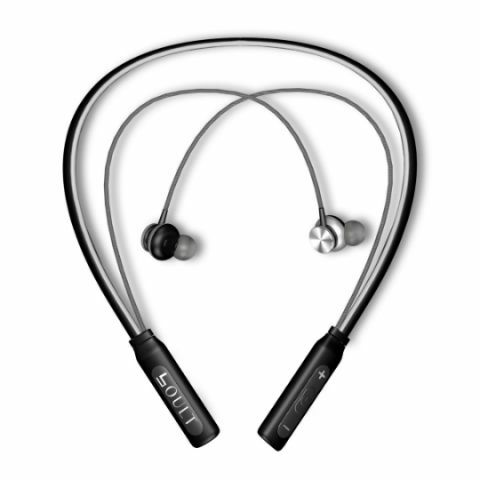 The headphone features a built-in microphone and comes with noise isolation feature. Boult has launched its latest Cure Bluetooth in-ear headphone in India. Priced at Rs 1,592, the device comes equipped with Bluetooth 4.2 and supports quick charging as well. Boult Audio, an Indian premium audio brand which is known for its out of the box designs and best in class audio technology for its price range, has introduced their new and improved offering ‘Curve’ in the wireless in ear category, priced at Rs.1592 including taxes. The product is available at www.myntra.com/boult.